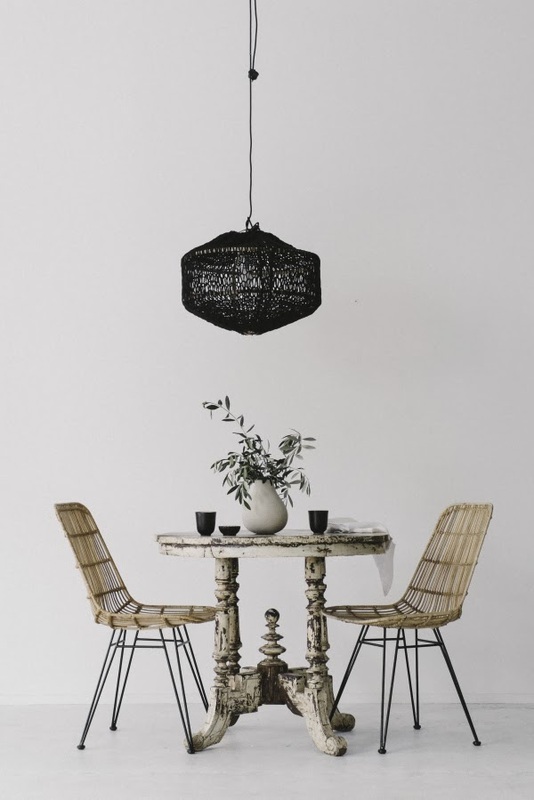 For the first time ever, Ay Illuminate, the unique lighting brand from the Netherlands is available here in NZ. 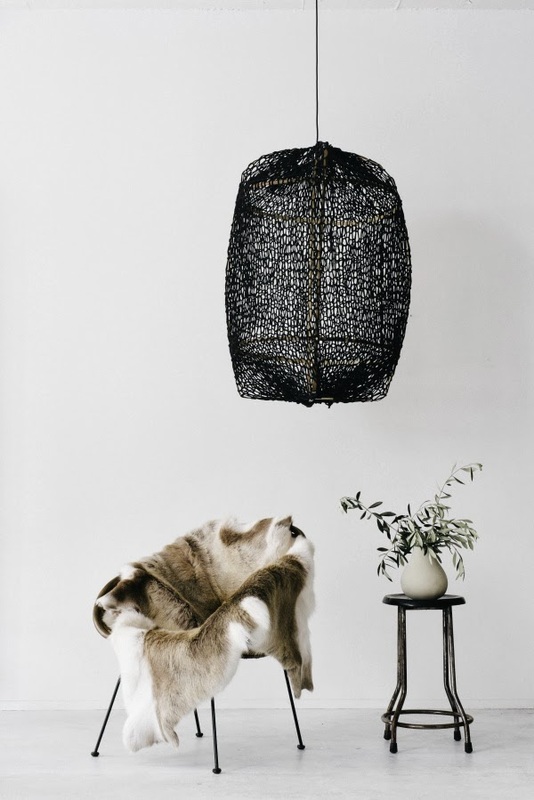 Exclusive to Indie Home Collective, the beautiful Auckland store owned by stylist Claudia Kozub and partner Neel Giri, the products fit in perfectly with the store's Scandi-boho aesthetic and organic style. 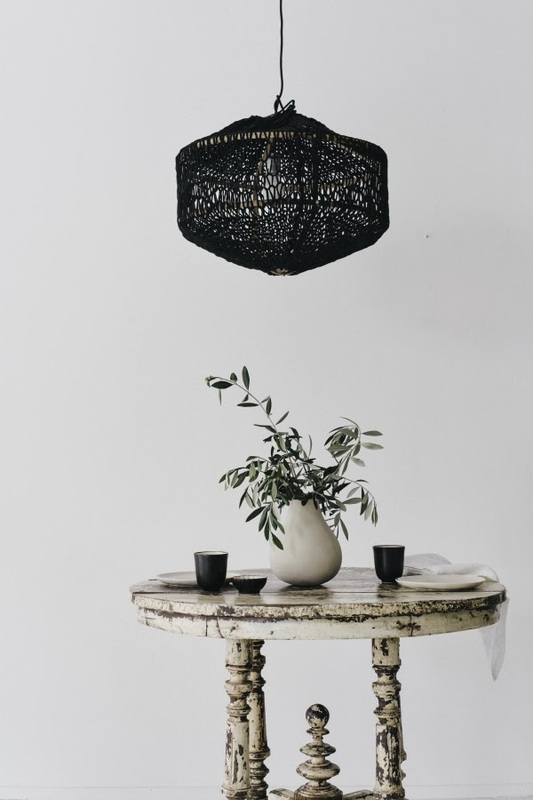 Working in cooperation with artisans in Asia and Africa, the Ay Illuminate designers are inspired by nature and cultures from all around the world. 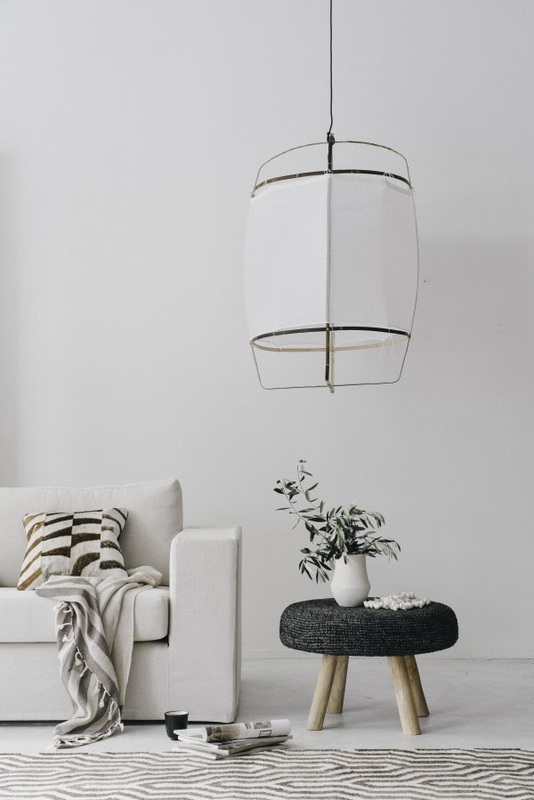 If the stunning light above looks familiar, you would've no doubt seen it around the web, particularly in gorgeous Scandinavian-style interiors. Made from bamboo and hand woven cotton, its exquisite, organically shaped design is hard to forget. 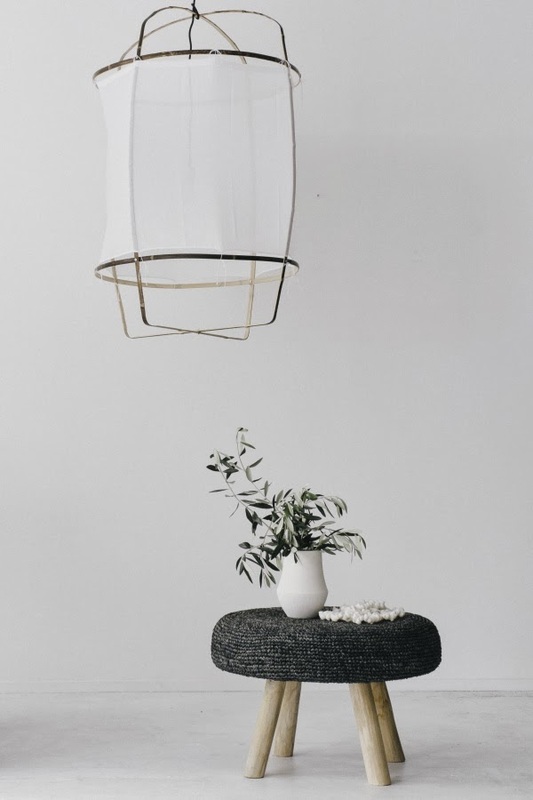 Beautifully textural, the next two lights are made from recycled jersey. Impeccably styled by Claudia, these Ay Illuminate lights can be viewed in store at Indie Home Collective, located at 51 Nuffield St, Newmarket. For updates, follow along on Facebook and look out for the launch of their website later this year. A quick announcement before I go. Congratulations to the winners of the For Keeps giveaway. The lucky ladies are Candace Joiner, who has won the Pear Print and Tiana Howe, who has won the Lemon Print! Thanks to everyone who entered and to For Keeps for their generosity. OH! lovely pics, colours and products!